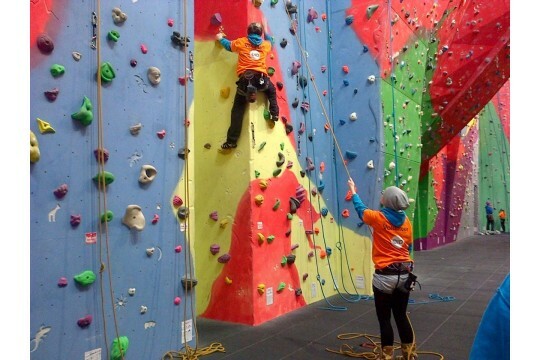 At iDID, we passionately believe that adventure sports can provide engaging opportunities for young people to build their self-development, increase their aspirations, and improve their well-being. This is why iDID Adventure is on a mission to positively impact the lives of young people with additional needs by empowering them through sports such as rock climbing, canoeing, and wakeboarding. Youth mental health is a major problem in the UK. Marginalised groups, such as those with additional sensory, learning, and physical difficulties, are disproportionately affected by low well-being due to factors including social isolation, communication difficulties, and social prejudice. For many young people with disabilities, or mental health issues they face barriers to accessing engaging well-being services, such as physical access, over burdened services, or communication access. 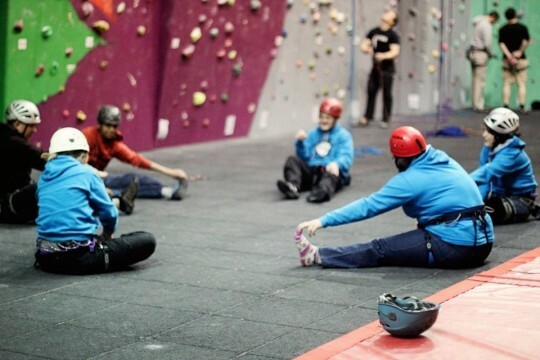 Through our work we have supported over 200 young people affected by a wide range of differences such as depression, deafness, ADHD, ASC's, dyslexia, limb loss, and anxiety through our unique inclusive practice. We have delivered over 178 sessions with more than 1788 volunteer hours. Feedback from young people, parents, and carers have shown a significant impact on the lives of individuals we work with. We are currently recruiting for Adventure volunteers to work directly with young people on our programmes. You will act as a positive role model facilitating adventurous activities for young people with additional needs.